Are you experiencing foot pain, knee pain, or shin pain? These problems can all be caused by pronation of the feet or flat feet. This might also contribute to lower back tiredness or pain or hip pain. Custom-made orthotics can improve the alignment of your feet, which helps to straighten out everything above them including knees, hips, back, and neck. all 3 arches of the foot which make up the plantar vault. They’re custom-made by hand based on your unique feet, body and health profile. 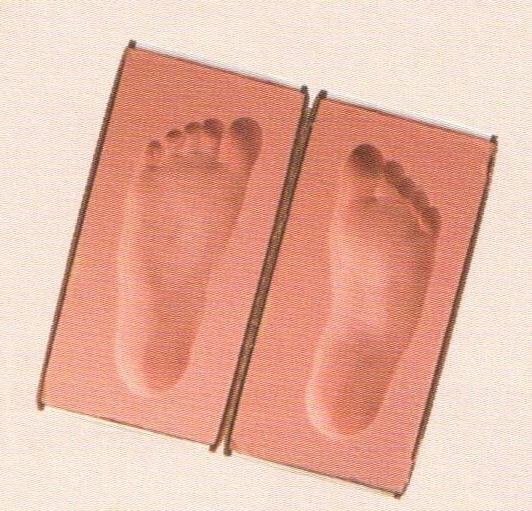 Just as no two bodies are alike, no two pairs of Foot Levelers custom orthotics are alike.